These two great cats are a must have for your cat collection. 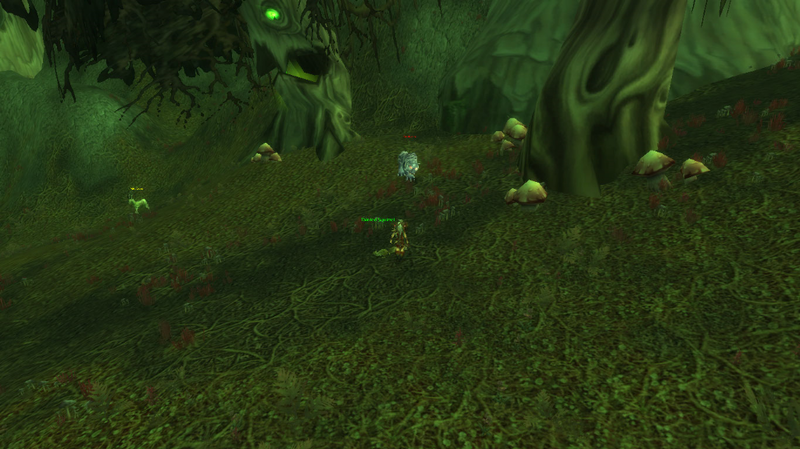 If you’re levelling here and want to tame, do be careful of the camp of Gnoll-type creatures that is just behind you. There could be a nasty accident if you ventured in there by accident! Both of these guys are a standard tame (use an ice trap if you’re at-level), and both look amazing. An excellent addition to your collection. 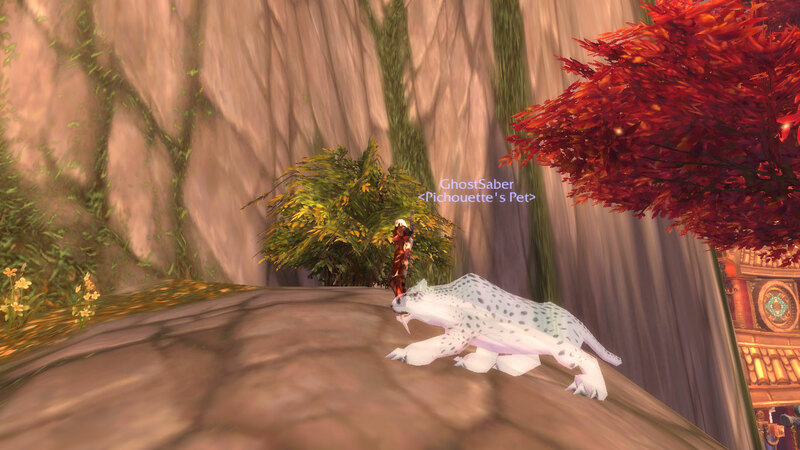 This post is all about a hunter pet that you can no longer tame – sorry folks! 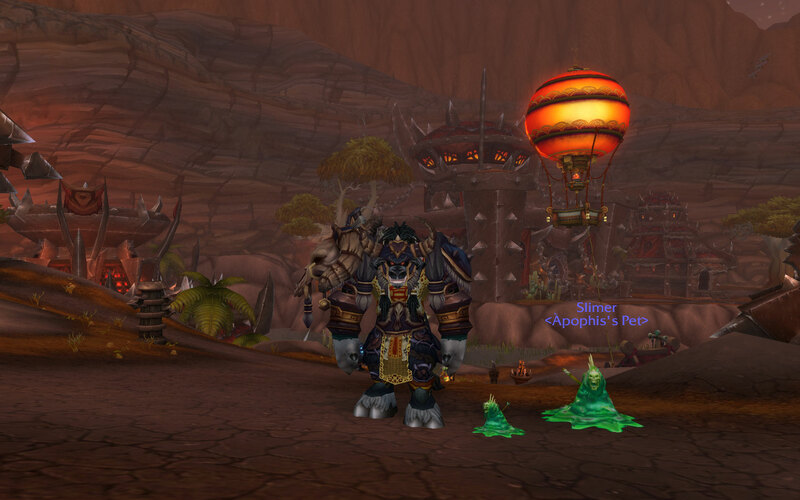 Here he is, a slime, with the matching pet (the Viscidius Globule). An IRL friend (yes, they do exist!) has had this pet for years and kept it safe as it’s no longer available and agreed to share it with us. 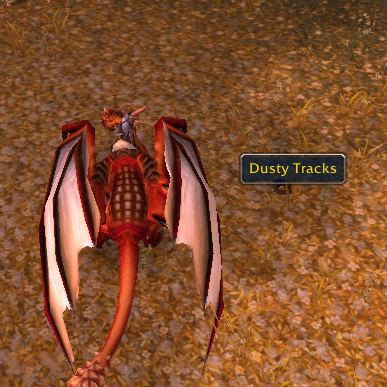 Back in WoTLK, right at the beginning of the expansion, there was a bug that enabled these awesome creatures to be tamed. Unfortunately, it was discovered, but luckily, those who had tamed one were able to keep it. Interestingly, if you beast lore it, it still shows up as a Crocodile. 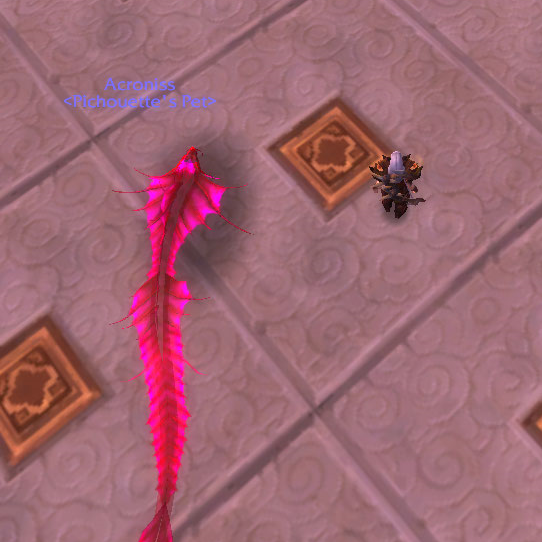 The long and short, is that Apophis on Veknilash has one of, if not the, rarest hunter pet in the game and we should all admire it… even if we are all insanely jealous! This Quilen really interested me as he can spawn in 4 different colours: blue, red, green and purple. Found all over the region of Vale of Eternal Blossoms – he has a wonderfully difficult path to follow, made worse by the recent changes to the area. I followed him using this map – I started at the far East and worked my way West, as I was at the Shrine at the time. His tracks have got to be one of the easiest to follow – they are dark brown ‘dusty tracks’ which are generally following a meandering route on light brown leafy ground. You can see them – at points – stretching far ahead of you, which makes a change! As always, when you reach the end of the trail, fire your flare in front of where you think he is. When he appears, stick a hunters mark on him to stop him going into stealth. This also makes him invisible to other hunters. The tame is easy when you’re ready. He also doesn’t aggro, so you don’t need deterrence etc. It is interesting to note here, that he moves very quickly compared to the other trackables (especially Stompy and Petrannache), so make sure you’re not too far away when you try to tame or he could wander out of range. This pet is especially brilliant to have as he has a Combat Res. – ‘Eternal Guardian’. 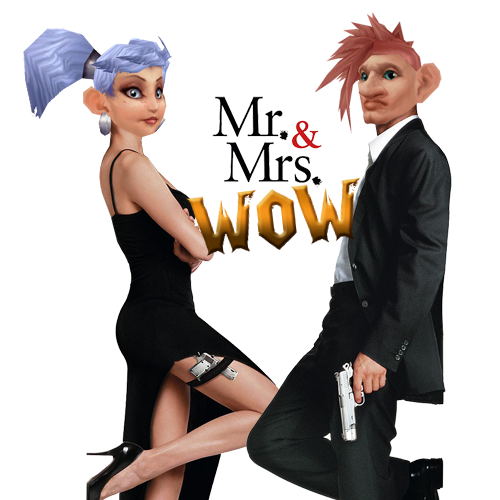 I think most raid teams / LFR groups would be glad to have this! I love the blue version I tamed this time, but I think I may have to go after the others too… gotta catch ’em all! 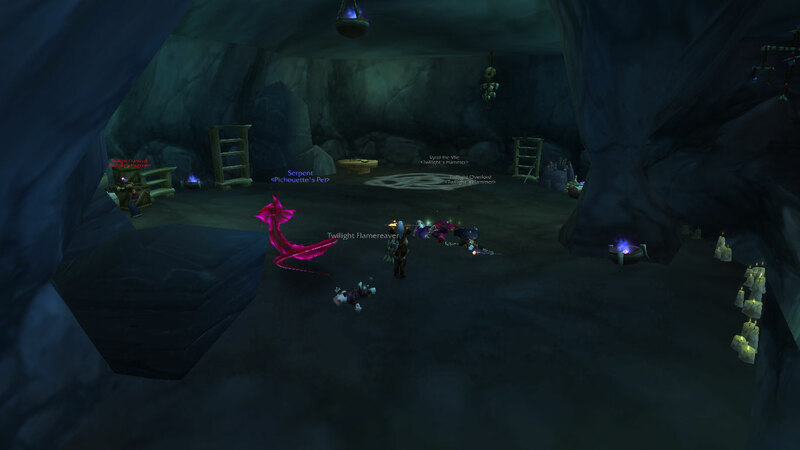 Say hello to Acroniss… I only came across him by chance, after oggling him in LFR – I admit, the pink appealed to my girly nature. Waaaaay too girly for me! Luckily, I only had to wait an hour or so. 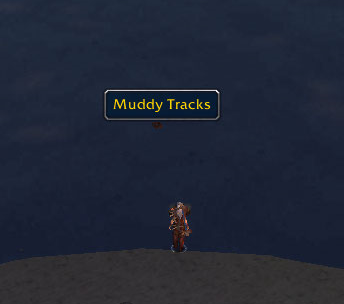 I set myself in place, went into LFR and when I zoned back, he was there waiting for me. The only tameable pink serpent wyrm thing in-game. 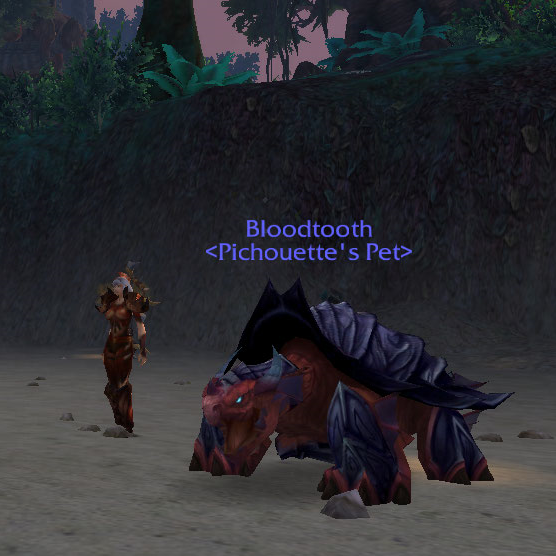 I love the uniqueness of this pet! At level, make sure you clear the mobs around the spawn point (see below) as there are at least 3 that could spell disaster if you’re up against this guy alone. Standard deterrence-tame applies here for you guys. 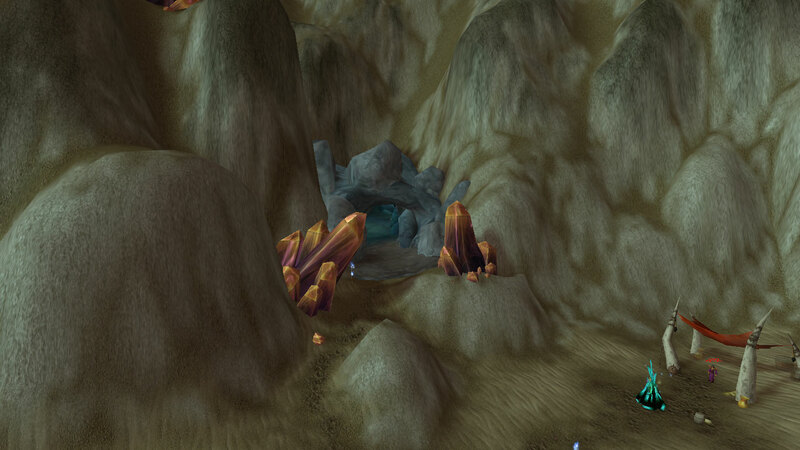 Follow the cave to the back and there’s a small circle next to a chap called Vyral the Vile. He spawns literally in the middle of that circle. 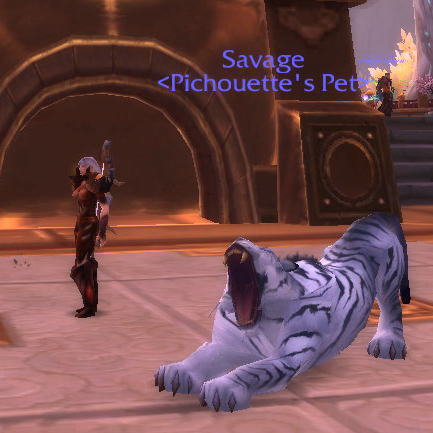 I love this hunter pet! You’re looking for cat figurines around the ruins – they’re quite small, they don’t sparkle and usually on the floor by a mob. Once you locate it, click it to destroy it. Each figurine has a chance to spawn the Ghost Saber nearby – it has taken me 5 minutes by destroying 3 or 4, up to an hour destroying more than 30. Overall, this is a really easy pet which looks great and – even better – is available low-level. It has standard ‘Cat’ abilities, so nothing special there, but it’s quite unusual and different from the usual wolf or bear. 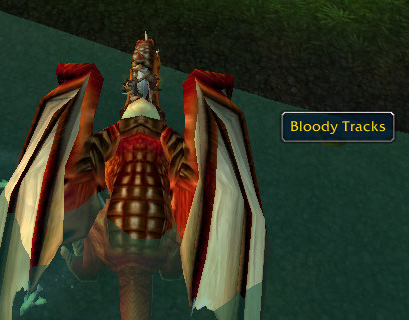 I know it’s a trek to get to Darkshore, but he’s worth every minute. I still don’t have any Spirit Beast cats, so I use Ghost Saber a lot! I adore this tiger, he has unique blue eyes and a really lovely coat. GO GET HIM NOW! I followed this map along his route – it’s long and windy, meandering through lots of damn hostile mobs… I’d stay on a flying mount (if you can!). The lady who runs this site is amazing, full credit to her for this map – please support the hard work she does! The tame is easy when you’re ready. He also doesn’t aggro, so you don’t need deterrence etc. 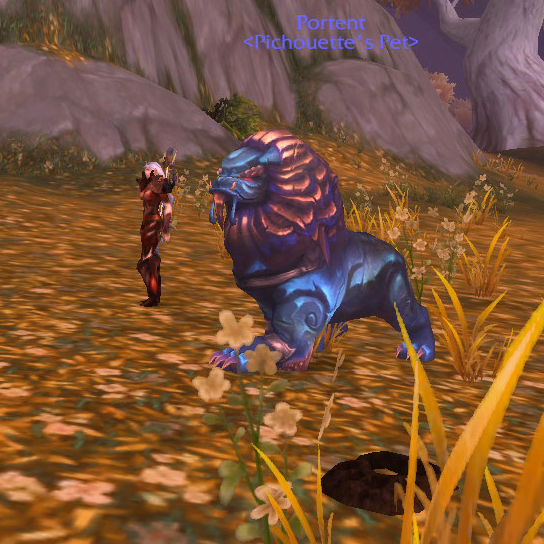 As a hunter pet, he really isn’t anything special… he has Prowl like all cats, but nothing that rocks my world. However, as a cat, he looks amazing (see the pic below where he’s prowling around Jade Forest!!) and I use him when I’m casually skinning or doing dailies out in the world.